Lifetime Support — Energy Sciences, Inc. There are a lot of different things going on in printing and curing operations around the world. Different warehouses and workers dealing with different clients and demands. If something goes wrong, you need immediate help right away— downtime means increased costs, schedule delays, and upset customers. That’s why Energy Sciences Inc. offers lifetime support, to ensure your electron beam unit and process will continue to operate properly and efficiently. 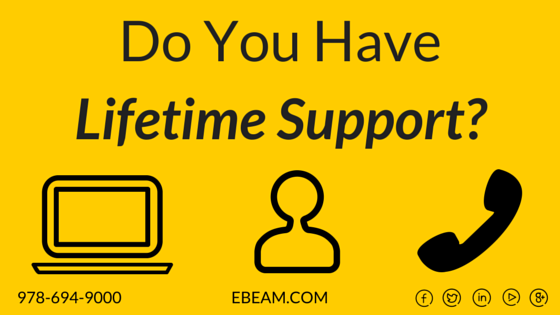 Lifetime support from ESI means operator and maintenance training for every single machine. Around the clock live telephone support. You won’t get a generic operator or a machine. You’ll be speaking directly with a highly qualified ebeam engineer 24 hours a day, 7 days a week, 365 days a year. With ESI personnel working on three continents and the largest spare parts inventory in the industry, you will get the help and solution you need right away. Don’t take a chance and ensure your operation is always up and running, call ESI today: 978-694-9000.